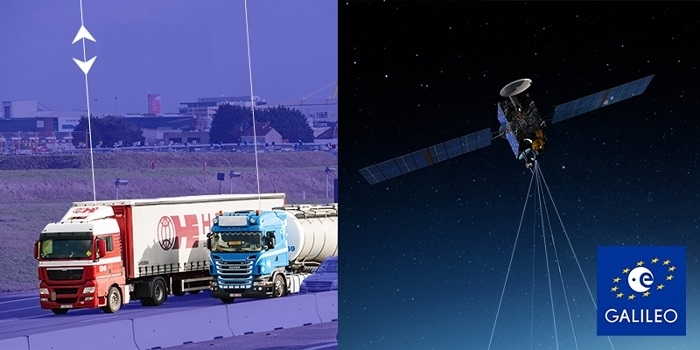 Thales Alenia Space has signed a contract with the European Space Agency (ESA), for the development & deployment of the next version of the ground-based Galileo Mission Segment (GMS) and the Galileo Security Facility (GSF), together known as WP2X. The contract, amounting around 324 million euros, will also include maintenance of the currently deployed operational versions. The main goal of this operational phase is to achieve the Full Operational Capability (FOC) for Galileo Open Service by the end of 2020. For the PRS – which many participating Member States are eager to use for their governmental applications – the aim is to reach Initial Operational Capability (IOC). ESA signed the contract on behalf of the European Commission (EC) and the European GNSS Agency (GSA). The main challenges are the modernization of the infrastructure and the enhancement of security – including cyber security. These evolutions will be carried out in parallel with maintenance and operation of the already deployed versions (Galileo services were declared operational for initial service in December 2016). The current GMS/ GSF infrastructure includes more than ten million Lines of Code (LoC). 16 Ground Sensor Stations (GSS) sites. The contract also calls for procurement of certain facilities dedicated to detection of site interference. This aims to address the growing threat that GNSS signals have to cope with.